The attention at reception was great. The apartment is quite comfortable and warm, you almost feel like home. The town is very nice to walk around. The hosts were absolutely nice. They accomplished all our requests. Next summer we would like to come here again. We liked the Evita beach with clarity of 27`C warm water, taverna Karavostasi and absolute quiet at night. The towells and bed linen were clean and often changed. Thanks Eľvira, baľšoje spasibo za vsjo. The host was amazing, very kind and friendly. It was a super warm welcome. We got all the information we need about the Crete (and even more). I already recommended this place to my friends and definitely will come back. It was a wonderful vacation. Landlady was very sweet, even offered to call doctor fir my partner. - changed towels part way through visit. - when requested extra pillows, soap for dishes, and dishtowels , they arrived promptly. 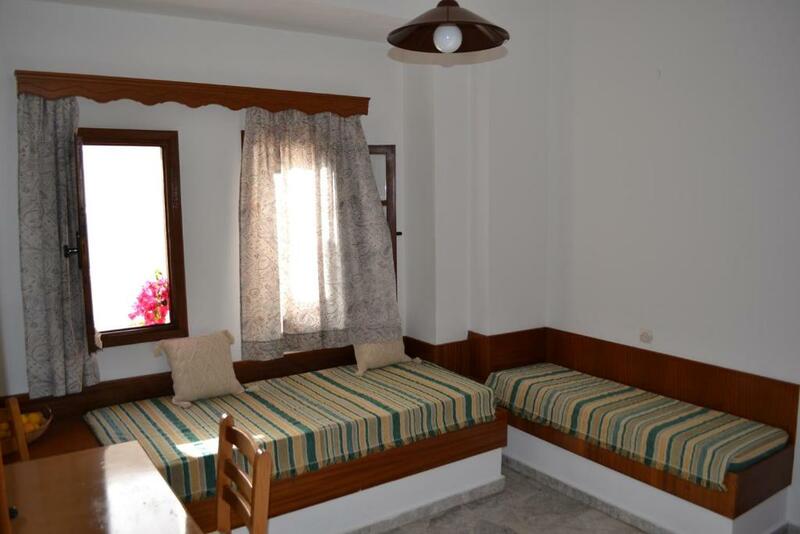 + very kind and friendly owner, who wanted to help with everything she could, so you felt as you came to visit your relatives + super clean, especially bed linen and towels, you had a feeling you were at home + 2 nice beaches are very close. Especially nice is the 4th beach - Evita Beach - for those, who does not like waves, but prefers to swim in the calm sea without any wind (we visited very many of beaches, also on the other side of the island, but this one was the best) + it is very beautiful there thanked to caves, so it is a bonus for those who like to swim with a mask. Budjettireissaajan unelma. Halpa ja hyvällä sijainnilla. Majoittaja hyvin ystävällinen. Pitää sen minkä lupaa. Оптимальное соотношение цена/качество. Удачное расположение отеля, тихая улица. Хорошая звукоизоляция номера. Номер хорошо спланирован, можно легко проветривать, кондиционер не включали. Близость нескольких пляжей на выбор. Пляжи в Бали хорошие, в бухтах. Развитая инфраструктура: мини маркеты, таверны, экскурсионные бюро, офисы ренты авто и т.д. Чистота, частая и очень качественная уборка номера, смена белья. Все необходимое в номере есть, исправное оборудование. Хозяева Эльвира и Игорь доброжелательны и пунктуальны, могут порекомендовать интересные места для посещения. Адекватная цена на трансфер. Это пожалуй, самый приятный и комфортный четвертый отдых на Крите. До этого были отели 4+*, 5* all inclusive. Есть желание приехать сюда еще. Благодарим Эльвира и Игоря за хороший, беспроблемный отдых! Отличное расположение, идеально подойдёт семьям с детьми (до 4 человек). До пляжа 200 шагов!!! Наша Бухта #3 самая классная, несмотря на близость лодочек. Чисто, уютно и хороший заход в море. Уютно, аутентично.есть все необходимое. Посуда, холодильник, полотенца, фен, уборка, смена белья, информативность и отклик хозяев. Кому важно, Бали -пляжи тесные поселок 85%с туристами СНГ. Lock in a great price for Bella Casa – rated 9.2 by recent guests! One of our best sellers in Bali! Located in Bali Village, Bella Casa is just 250 feet from the nearest beach. 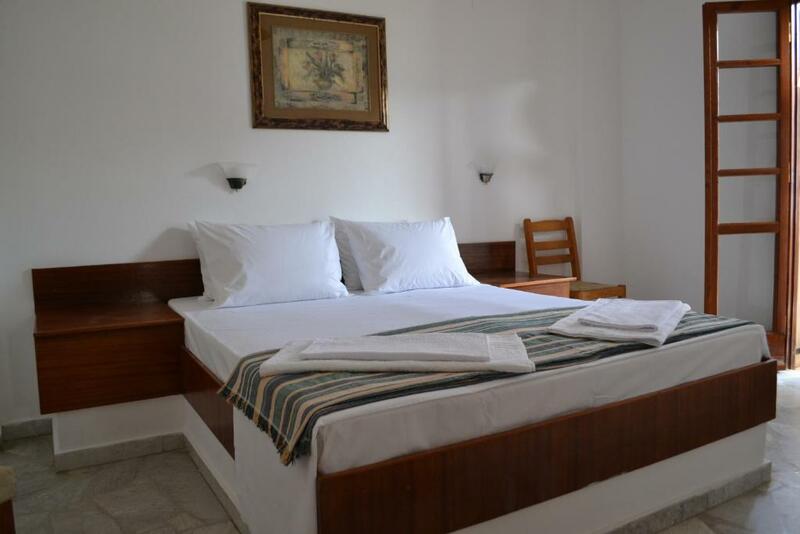 It offers accommodations with self-catering facilities and free WiFi access. Several restaurants, café bars and mini markets can be found within a short walk. Opening to a furnished balcony, all air-conditioned studios and 1-bedroom apartments of Bella Casa are fitted with built-in beds or sofas. Each has a kitchenette with cooking hobs and mini fridge. 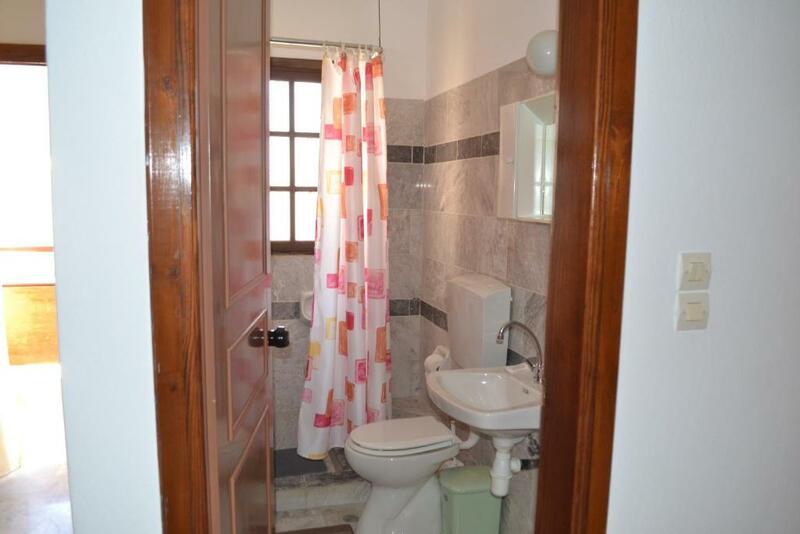 Featuring a shower, the private bathroom also comes with free toiletries. Activities that can be enjoyed in the surroundings, include horse riding, fishing and hiking. 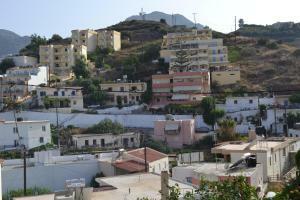 The scenic town of Rethymno is 21 mi away. 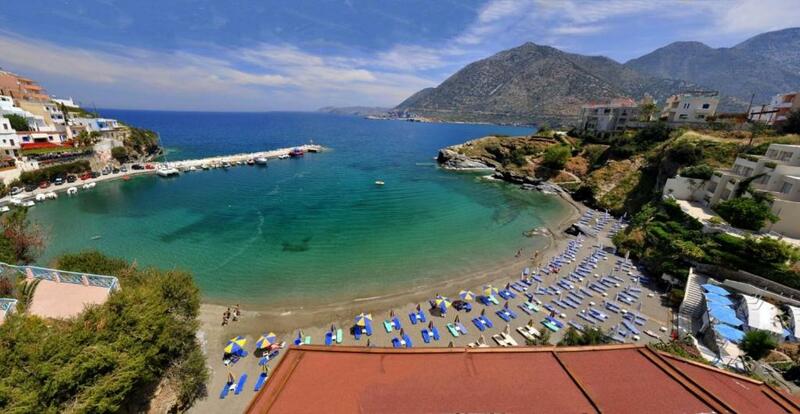 Heraklion City is 31 mi away and Nikos Kazantzakis International Airport is located 32 mi away. When would you like to stay at Bella Casa? 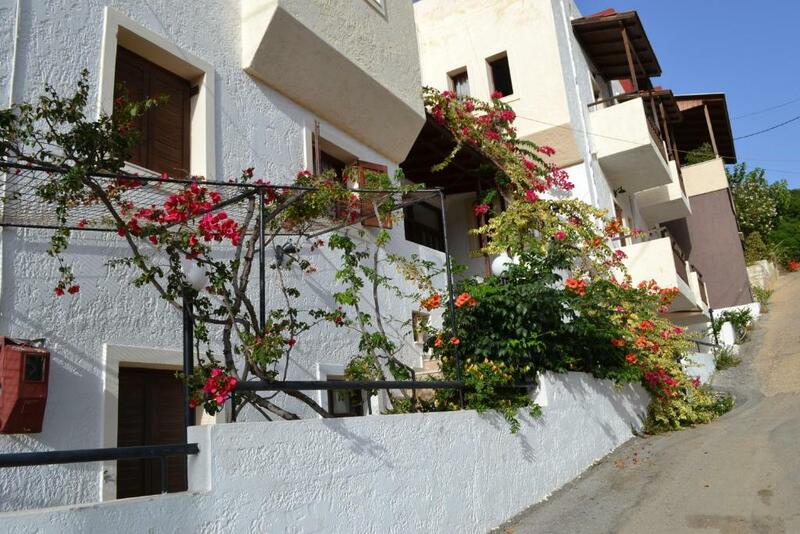 Opening to a furnished balcony, this air-conditioned studio is fitted with a built-in bed. It has a kitchenette with cooking hobs and mini fridge. 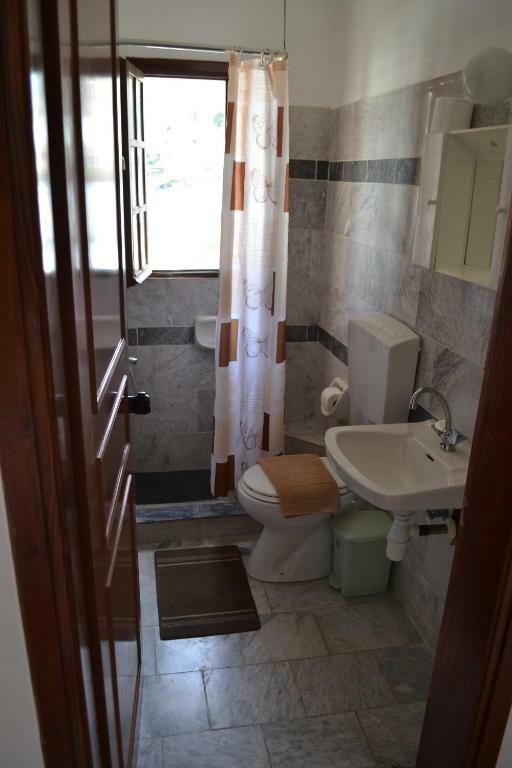 Featuring a shower, the private bathroom also comes with free toiletries. Free WiFi is provided. Offering a separate bedroom, this air-conditioned apartment is fitted with a built-in bed and sofas. 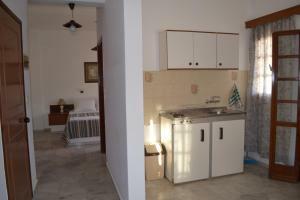 Opening to a balcony, it has a kitchenette with cooking hobs and mini fridge. Featuring a shower, the private bathroom also comes with free toiletries. Free WiFi is provided. Наш отель расположен в тихом месте посёлка Бали. Неподалёку, в бухте, находится песчаный пляж с плавным заходом в море. Здесь никогда не бывает волн, что очень удобно для купания, особенно с детьми. Также поблизости расположены таверны и магазины. Общественная парковка в 150 метрах. Я очень люблю рыбалку, готов составить компанию нашим гостям. Также интересуюсь историей Крита, люблю путешествовать по нашему замечательному острову. Из нашего отеля очень удобно путешествовать по Криту, так как наш посёлок расположен в центре острова. Рекомендую посетить монастырь Св. Иоанна Предтечи, который находится в 5 км от отеля. В соседнем посёлки Мелидони находится очень красивая сталактитовая пещера, которая потрясает своей историей. При встрече готов рассказать гостям о многих достопримечательностях Крита. Покажу на Карте, как к ним лучше добраться. House Rules Bella Casa takes special requests – add in the next step! Please inform Bella Casa of your expected arrival time in advance. You can use the Special Requests box when booking, or contact the property directly using the contact details in your confirmation. Beach was not that nice. I think because of the season. I can imagine a familie need a biger refrigator and a little more utensil. TV has about 1000 canals but no Eurosport. The willingness of the hosts dwarfs this all 100 times. Permanent canalization smell in the bath room, broken cooker, annoying light from the entrance without possibility to shadow the window from where it goes in, creaky old-style bed, lack of sound isolation so you will hear all of your neighbors. We loved the home and the people!